For twenty five years, Simply Delicious has provided full service corporate catering in New Jersey and event management. Our highly acclaimed, exquisite food, personable service and unequalled attention to detail ensure that your vision is creatively interpreted and precisely executed. Our commitment to perfection has lead to Simply Delicious being a highly desired alternative for corporate catering in New Jersey. In our many years of expertise, we’ve supplied business lunch and breakfast catering in the most stunning venues for the most notable corporations. 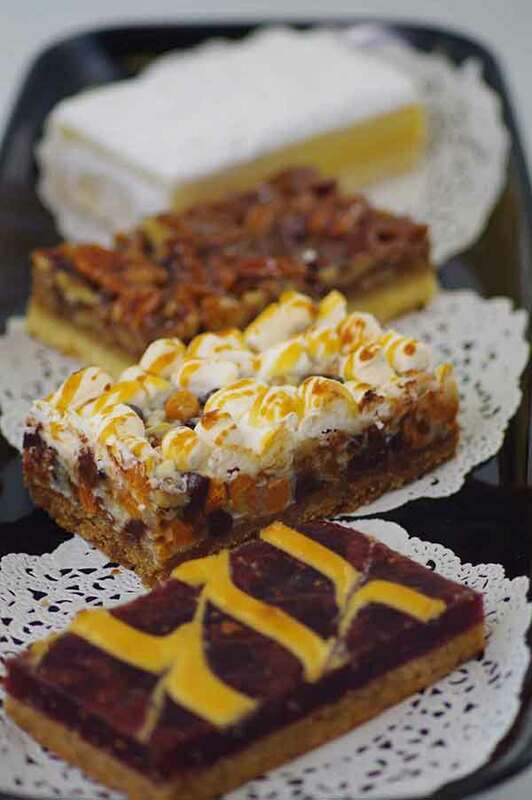 As a leading catering company in NJ, Simply Delicious has the dependability and esteem of numerous local businesses when they want a business lunch or breakfast catered. Your event is going to have our professional staff of service pros to assist you and your party the entire time. Their extensive hospitality training means that your event is going to be a success. Making a positive impression when arranging and hosting a business catering event is going to set you up for success. Don’t let your business lunch turn into the horror story that your competitors are laughing about around the water cooler. At Simply Delicious catering, we are dedicated to providing the best cuisine and customer service at reasonable rates. For business lunch catering in Edgewater NJ, there is no more trusted option. Corporate catering in NJ is a significant task that you can’t entrust to merely any catering service. Your corporate catering needs to be professional, taste amazing, and be an appropriate environment for business discussions. We assist in delivering some of the best corporate and non-profit business lunches. Our dedicated customers regularly rely on us time and time again for their business catering events. Our staff is consistently focused on behaving in a manner that highlights their commitment to perfection. You’ll be able to have everything that you would want for your event when working with our skilled staff of coordinators. Without our amazing staff, we would have never had the opportunity to become one of the finest choices for those looking for a corporate caterer in Edgewater NJ. As a top breakfast and business lunch catering company in NJ, our standards are simply above the rest. Our chefs create exceptional meals that will leave all your guests singing your praises. 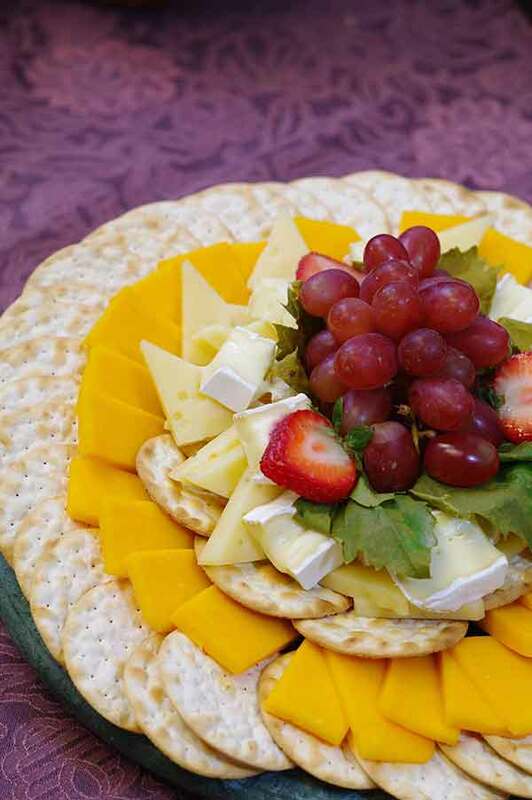 Whether it’s breakfast or hot lunch catering in New Jersey, Simply Delicious is going to produce a menu of fantastic food that will appeal to a variety of palettes. In case you have vegetarians attending your catering event, we’ll make sure to have items they can enjoy. We also will adapt our menus for any food allergies. Our team plans your catering menu in its entirety. You will have the ability to revise your menu with our staff when you sit down with them. Our goal is to leave you as pleased as possible with your corporate catering event. We will not rest until every one of your guests is happy. Get in touch with us today to start planning your next corporate catering event.